Solar battery rebates in Victoria will be rolled out as part of the Andrews’ government’s $1.34b Solar Homes program. The program also includes half price solar panels for 650,000 households and a $1,000 discount on solar hot water installation for 60,000 households. Victorian home owners who fit the criteria (it’s means tested) will get a 50% rebate to install battery storage. The rebate will be capped at $4838 in the first year and will slowly decrease to $3714 by 2026, factoring in the inevitability that prices will decrease and energy storage technology will improve. The Age are reporting that this policy will cost an estimated $40m, with around 10,000 Victorian households expected to take advantage of the fantastic subsidy offer. According to the SBS, it’s part of Labor’s wider plan to increase renewable energy use and decrease the cost of living – with the plan being to work with energy distributors and invest $10m to help ‘renewable-proof’ the state grid over the next ten years. “This is a game changer for Victorian families fed up with big corporations that have been price gouging and ripping consumers off,” Premier Daniel Andrews said. We’ve previously written about Labor’s half price solar for Victorians scheme- looks like there are some great plans coming to fruition for the state. 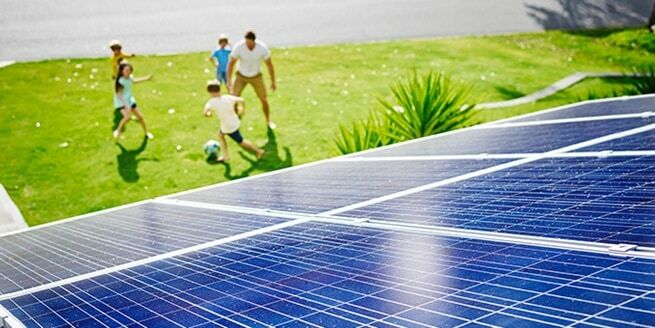 Solar Panels – $1.2b for 50% of solar system installation costs for 650,000 homes. Solar Hot Water – $60m for $1000 subsiddies to install solar hot water. Solar Batteries – $40m for 50% of solar battery installation costs for ~10,000 homes. It’ll be very interesting to see how these solar battery rebates work in Victoria and if the other states (especially the ones with a high solar panel update) follow suit. Watch this space – we’ll keep you updated! Half price solar for Victorians in $1.2b plan. Tesla have announced their Q2 earnings which notes that they have a ‘crazy’ growth outlook despite cell shortage and a slow deployment of their solar roof. Tesla in Australia is still very far behind the USA, but what can we expect the future to bring? What can Australians expect from Tesla over the next financial year? We’ve had an agonisingly slow rollout down under and there are many people waiting to see how long it takes for the solar roof to make its way out here. With the cell shortage that has crippled availability of the Tesla Powerwall 2 in Australia, is it worth waiting for the Powerwall 3 instead? There hasn’t been any announcement yet so it really depends on your personal situation. The Tesla Gigafactory in Buffalo, New York is in working on speeding up production of the Solar Roof. They hope to produce 1 GW of solar products at the site annually beginning in 2019, and Tesla has said that it could even reach 2 GW/year down the track. The Gigafactory produces standard solar panels, along with the Solar Roof. So if you have a bit of patience and are happy to wait until 2019, it’s fine to wait. Solar batteries still have a bit of a ways to go before they are a no-brainer for people to install, let alone the solar roof. But in the meantime, there are certainly solar roof alternatives like the Tractile solar roof tile or the Sonnen/Bristile partnership which they’ve called ‘Solartile‘. Have you got any questions or any experience with any of these solar shingles? Please let us know in the comments. Where is the Tesla Solar Roof? 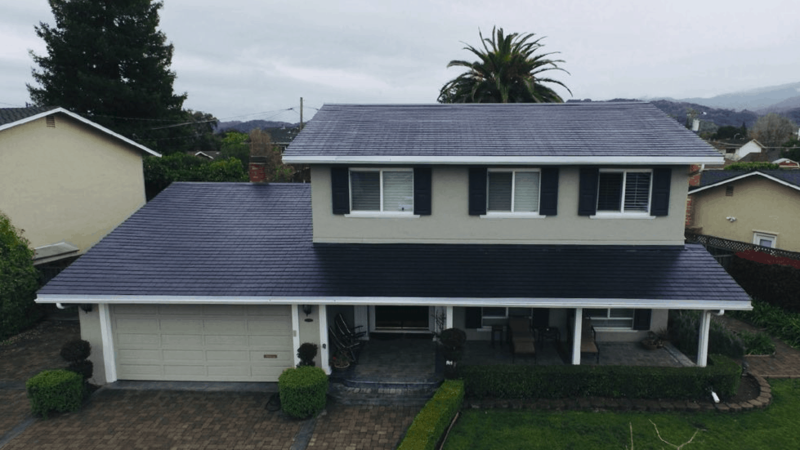 We’ve written about the Tesla Solar Roof before – and we’ve also written about its place in the Australian ecosystem, given that they’re rare as hen’s teeth in America, let alone over here. According to PV Magazine USA, it’s probable that the Tesla Solar Roof will not help their bottom line (Energy Generation and Division Revenues) until halfway through 2019 at the earliest. The reasons for this are for safety and the time lag it’s taking to get all their ducks in a row. According to Musk ‘several hundred’ Solar Roofs have been deployed, are being installed or scheduled for install, and international expansion (i.e. Australia!) is slowly rolling out. PV Magazine have also written about some of the first solar roof installations in the USA – please click here to read some more about them. 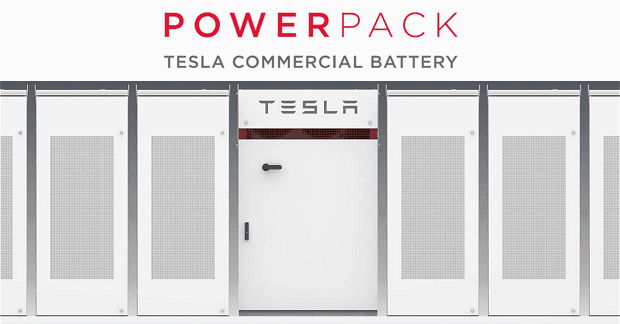 Tesla Powerwall in 2018 – Availability in Australia. Western Australia Solar Subsidies look like they’re in the firing line right now – with Energy Minister Ben Wyatt advising that he supports either completely scrapping or winding back rooftop solar panel subsidies. Earlier this year the Australian Competition and Consumer Commission called to axe rooftop solar subsidies Australia-wide by 2021. Ben Wyatt said he has asked the Public Utilities Office to have an in depth look about the buyback scheme which could probably do with a bit of an overhaul, or at least a step in the right direction, technology wise. “While the cost of solar PV systems has reduced significantly since the introduction of the Renewable Energy Target and is now considered economically viable in the absence of government subsidy, the implications of such a change need to be fully thought through, including the impact on the local solar industry,” Mr Wyatt said. In WA, Synergy currently pays a feed-in tariff of 7.1c/kW to 240,000 households with solar – and over 70,000 customers entitled to the premium solar feed-in tariff which is 40c/kW (there’s no indication that the gov’t is looking at winding back the premium FIT). This is known as the Renewable Energy Buyback Scheme (REBS). Mr Wyatt said that Synergy are paying ‘over the odds’ for this power during hte middle of the day, when demand is low and output high. 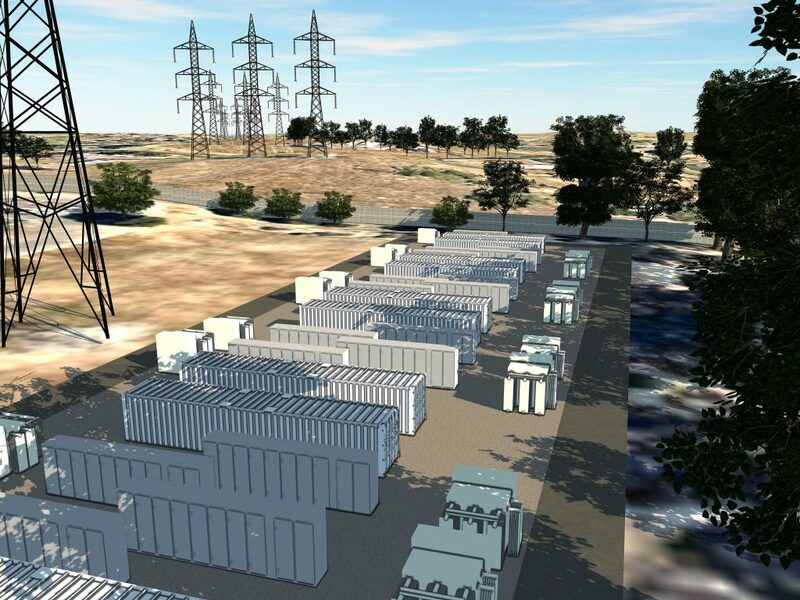 If you’d like to learn more about WA’s unique energy situation please have a look at this article. We’re all for furthering the cause of solar, but is it worth taking a look at maybe moving some of the subsidies and tariffs towards energy storage rather than energy generation? Rooftop solar subsidies – ACCC calls for axe. Is There A Solar Battery Rebate In Australia?